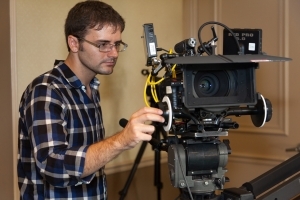 Founded by Caleb Coleman, Uptrend Productions has been serving the Dallas/Fort Worth Metroplex for over 7 years. Every one of our clients has the guarantee that all their needs will be met and that they will be completely satisfied with the service they receive. 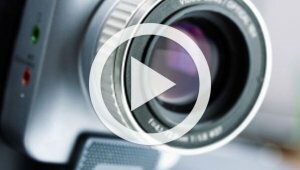 Businesses and organizations deserve quality video production for the right price. Each project is an opportunity to help our clients deliver their message to the public. Connecting technology with creativity, we produce compelling content that rises above the normal digital clamor. Utilizing our years of experience, producing critically acclaimed material for broadcast television, corporate videos and news media, we transform your message into compelling video that produces results. Whatever the medium: TV, Internet, or mobile. Whatever the genre: commercial, corporate video, documentary, or entertainment. We produce the videos that people are watching. Bottom line: your video must stimulate, motivate and impress. The only safe option is Uptrend Productions. Companies like Tribune Media Services, Comcast, Dish Network, and Concentra, among others, trust us with their projects and no longer feel the need to call around. From your deadlines to your expectations, Uptrend Productions will strive to meet and exceed them.